Pollyanna, a precocious orphaned girl, comes to live with her strict aunt in this 1913 classic novel. Aunt Polly and the town of Beldingsville has no idea what is in store! Pollyanna makes friends with great alacrity, even with some of the most taciturn people in town. She teaches people to play the Glad Game, which is finding something to be glad about even in the most dire circumstances. The literal nature of Pollyanna allows for plenty of humorous misunderstandings, and some assumptions on the part of others keep a bit of mystery going through the plot. Even Pollyanna's eternal cheerfulness is challenged when an accident leaves her future in jeopardy. 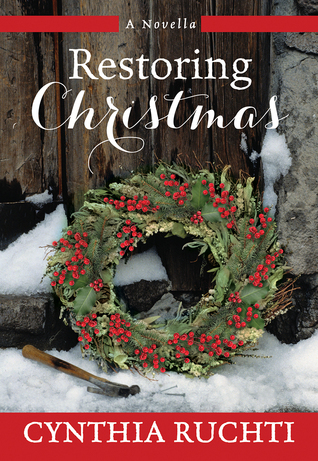 In this 1915 sequel, Pollyanna spends a winter in Boston and makes many new friends. She continues to unconsciously bring drastic change into the lives of others. There's even more mystery in this book, as the identity of one of Pollyanna's friends is in question. In the second half of the story there's a time jump that takes us to Pollyanna's 20th year. She's caught the eye of one young man in particular, but there are things he feels may keep them apart. It's a race to the end to see if all our characters will have a happy ending! I have always loved the style of literature that came from the early twentieth century, but somehow I had missed this gem by Maud Hart Lovelace until some friends wanted to read it in our book discussion group. I'm so glad they suggested it, because "Emily of Deep Valley" has claimed a place in my heart and won't be forgotten any time soon. The story opens with Emily Webster on the cusp of her high school graduation in 1912. Emily has enjoyed school and desperately wants to go to college, but she lives with her elderly grandfather and really can't leave him. As many of her friends head off for higher education, Emily struggles with being left behind and finding a new rhythm in her life. 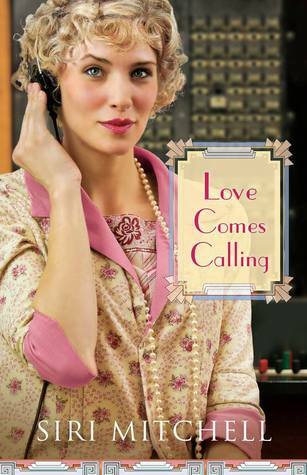 As Emily's friends come home for their holiday breaks, Emily feels more lost than ever. She's not having the same experiences and is no longer part of their circle. She has new pretty dresses but few invitations to the parties that everyone else is going to. While tempted to give in to despair, Emily decides instead to muster her wits. Maybe she can't follow her preferred life choice, but she can take control of where she is today. She begins to look outside of herself, to form and foster connections, and to build community in places that some would call unlikely. 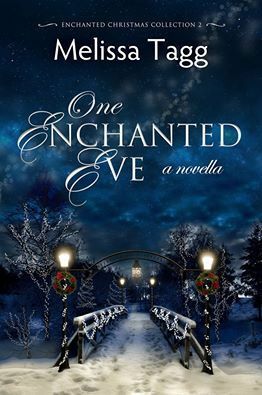 Emily comes to find joy and fulfillment, and endears herself to many - including a wonderful man who will capture the hearts of readers everywhere! 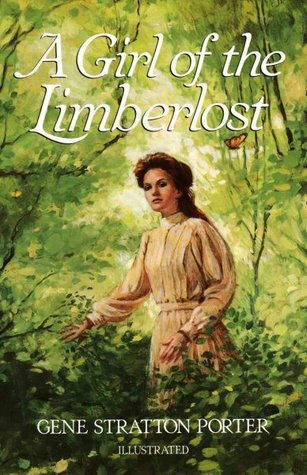 This ranks among the best 'coming into her own' stories that I've read, right up near longtime favorites Rilla of Ingleside and A Girl of the Limberlost. If these kinds of stories appeal to you, I couldn't recommend "Emily of Deep Valley" more highly! The BBC gave the world a gift in 2007 when it adapted three of Elizabeth Gaskell's shorter novels into a miniseries called Cranford. 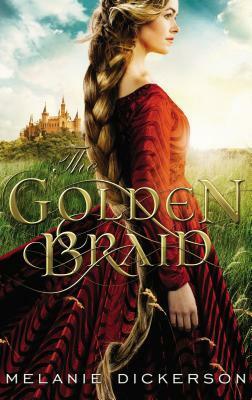 I have loved it since I first saw it, and have long wanted to read the stories as they were originally written. This summer gave me the opportunity, and now I can share my thoughts with you. "Mr. Harrison's Confessions" is thoroughly delightful and had me laughing out loud often. Mr. Harrison is a young doctor new to the town of Duncombe. As he gets to know the residents he finds himself drawn to sweet-spirited Sophy Hutton, and dedicates himself to establishing his practice so that he may win Sophy's hand. Sometimes through misunderstandings and sometimes through no fault of his own, three other women soon believe that they are engaged to Mr. Harrison. 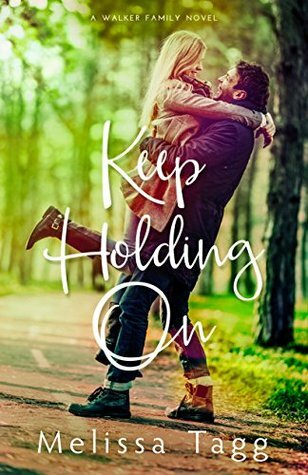 He fears the mix-ups will prevent him from courting the woman he truly loves, and has no idea how to get himself out of these delicate predicaments. 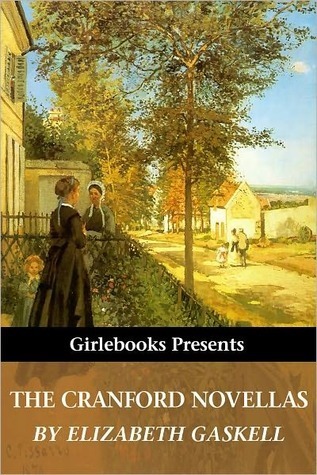 "Cranford" was much harder for me to get into than the first novella. 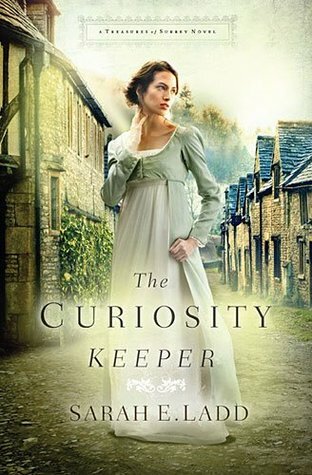 The story was not as engaging, especially because in the first few chapters Gaskell had the bad habit of establishing a character and then immediately killing them off. Because I'm familiar with this story through the miniseries, I continually felt like people were missing - until I recalled that the people I was missing are actually from "Mr. Harrison's Confessions." Therefore the actual society as presented in "Cranford" seemed to center on about four women, none of whom were all that exciting. The plot did seem to pick up in the final few chapters, when the women of Cranford rallied around Miss Matty when she has a sudden change in fortune. Their genuine love even through their amusing traditions and petty squabbles was sweet to see. "My Lady Ludlow" is a story that I never could get behind. I don't understand the point of it, and the way Elizabeth Gaskell tried to impersonate Victor Hugo by going on a 64-page digression about the French Revolution did not help. Very little of the story I knew from the miniseries was there, and even the characters who had made it to the screen did not always have the same names. The plot involves a poor distant relation of Lady Ludlow looking back on her youth, when she lived with Lady Ludlow for a time. Although you could possibly pull out a theme or two, this mostly seemed like a collection of random, unconnected, and insipid narratives. Recently I had the chance to do a group read of Jane Austen's classic novel with some friends. What a delight that was! We discussed the personalities of the characters and the themes of the plot in deep ways, each one adding her own unique perspective to the conversation. 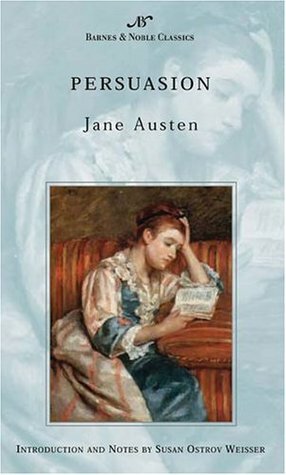 Austen brings us the story of Anne Elliot, a 27-year-old young woman with a quiet, sweet nature. 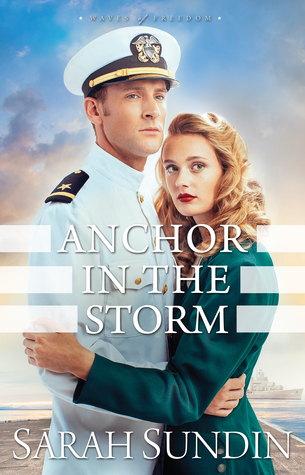 Eight years ago she had fallen in love with an aspiring naval officer, but Anne had been persuaded to break their engagement because neither his fortune nor future were certain. 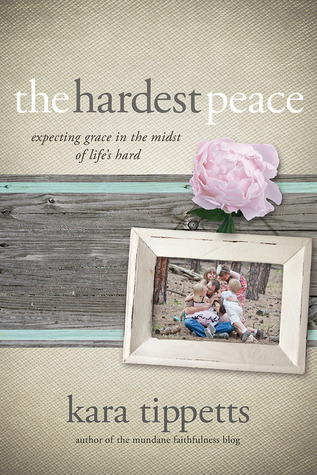 As the years have passed Anne has found a useful life in being a devoted neighbor, sister, and aunt. 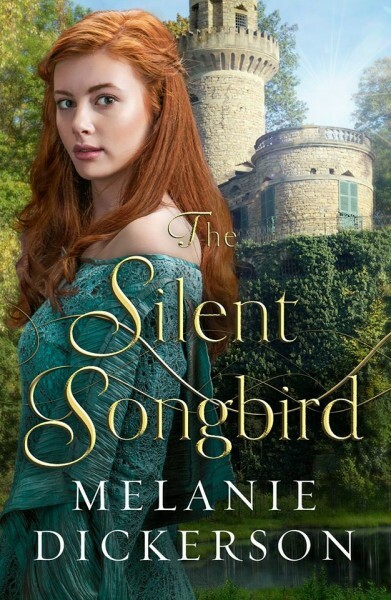 When her vain father's spiraling finances force them to rent out their home, her former suitor's sister and husband become their tenants, and Anne realizes it is only a matter of time before her path once again crosses with Captain Wentworth. The gregarious and self-assured captain sweeps into the neighborhood and soon becomes the center of every discussion and activity. While his manner towards Anne is cool, he seems to welcome the attention of two teenage sisters who both fancy themselves to be in love with him. The novel takes a dramatic turn when an accident leaves one of the sisters in critical condition and the whole family circle in chaos. At this point Anne must leave the neighborhood and join her immediate family in Bath, where they have taken lodgings. 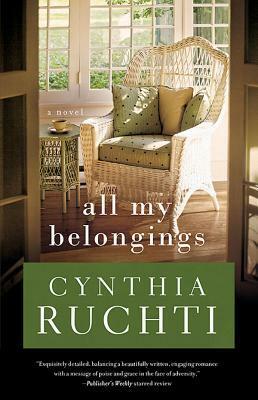 There a long-estranged cousin, her father's heir, is renewing his relationship with the family. Even though he is highly solicitous towards herself, Anne can't help but be suspicious of his motives after so long an apparent disinterest and even disdain. When surprising news reaches her ear and Captain Wentworth suddenly appears in Bath, Anne begins hoping that just maybe it's not too late for her to get her happy ending after all. Many of the reasons that Jane Austen is a genius author were on display in this story. Even though it had only been three years since I last read the book, it seemed fresh and intriguing while yet feeling like an old friend. Her works stand the test of time and will never go out of style. Victor Hugo's classic novel has inspired countless people, including myself. I made the commitment to read the 1,463-page book last year, and that was not a decision I regretted. There is so much to be found in this story! Bob Welch has taken the time to highlight 52 different things we can learn from Hugo's masterpiece, and I felt he did a beautiful job drawing them out. 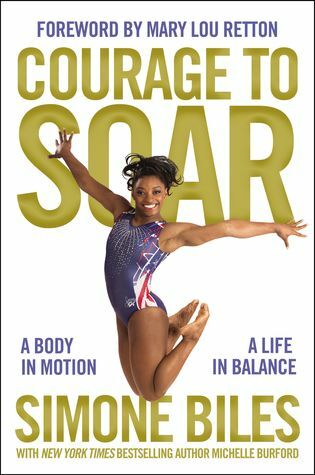 Each chapter of this book is filled with quotes from the novel and lines from the stage and film versions of the musical. It also contains facts about Hugo's life and the contradiction that a man who did not live for God could write a story which reveals so much truth about Him. 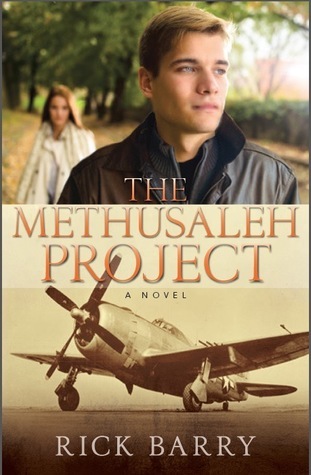 The topics that Welch covers in this novel are for all aspects of the Christian life, and while drawing from his own life experiences as an author and professor, he also frequently includes Scripture and snippets from the works of well-known authors like Henri Nouwen and Oswald Chambers. 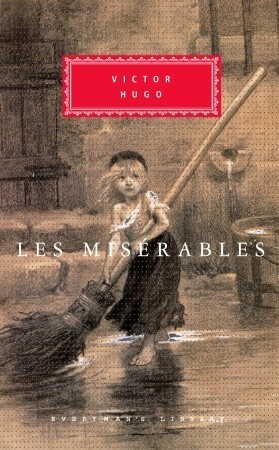 I was impressed at the depth of care Welch took in making "Les Miserables" approachable for all readers. At the beginning of the book there is a detailed list of characters, complete with a handy pronunciation guide for those of us who aren't familiar with the French language. Welch guides us on a journey that spans every part of the novel, from the opening pages about Bishop Myriel and including the lesser-favored parts of the lengthy novel: Waterloo, the convents, and the sewers. Every character receives plenty of attention and their good and bad qualities discussed. One need not be familiar with Hugo's original story to benefit from Welch's pages. My grandmother read several chapters from this book while she was recently visiting, and she's never read "Les Miserables" or seen any adaptation of it, but she was able to understand what a magnificent story it was thanks to Welch's easily understood breakdown. 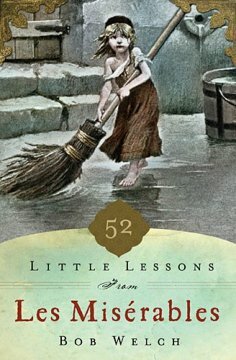 "52 Little Lessons from Les Miserables" is one I would recommend to all who love this story or those who want to know it better. I enjoyed every page as I was reminded of the truths it contains. Welch does a fantastic job and will inspire you not only to know more about "Les Miserables," but more about our wonderful God as well. 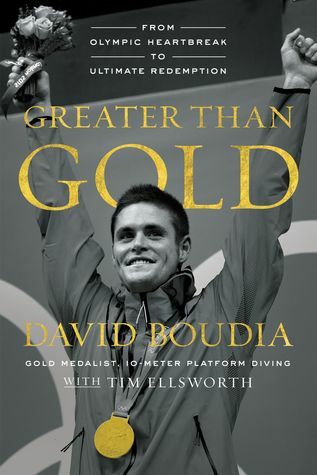 Many thanks to the publisher for providing me with a copy for review. All opinions are my own. "Little Women" was one of the most frequently read books of my childhood. I loved reading about the March sisters and their trials and triumphs. It was a real treat to read this beloved story with adult eyes, enjoying both what was familiar, as well as coming to see some things in totally new ways. I believe it had been at least ten years since my last reading, and what a difference a decade has made in this reader and her views on many things! This well-known tale centers around four sisters. Meg, the eldest, is gentle and pretty and longs for the luxuries which she sees other young ladies and their more affluent families possess. Second-born Jo has quite an independent streak, and her quick temper and tongue often get her into trouble. Beth is the picture of a servant's heart, always looking for ways to help others and make their lives better, often at the expense of herself. Amy, the youngest, is artistic and ambitious, determined to make her mark on the world and marry her way into material happiness. The girls may occasionally fuss and fight with each other, but their deep bond of sisterly love sees them through many tough times. Guiding the young ladies is their wise mother, whom they call Marmee, and their father, who opens the story away from home, serving as a chaplain in the Civil War. Their kind neighbor Mr. Laurence keeps a generous eye out for them, while his grandson Laurie provides a rambunctious companion for many of their adventures. 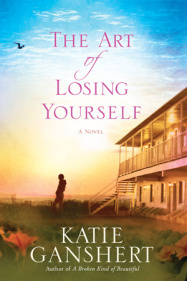 The book follows the girls from the foibles of youth, through the struggles of making their own way, through courtships and falling in love, through heartbreak and loss, and on into the realm of marriage, with homes and children of their own. Along the way they draw inspiration from "Pilgrim's Progress," wear out their New Testaments from frequent use, and learn timeless lessons which we can still relate to almost 150 years later. What I enjoyed most on this reread was a greater appreciation for the second half of the story. 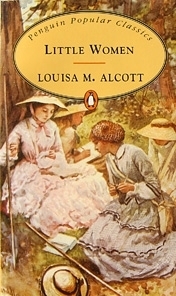 As a youngster I didn't understand the choices of life partner some of the girls made, but more maturity on my part made me value Alcott's direction and the nuances of her storytelling. Having moved beyond girlhood myself, of course it would be those struggles and joys which tugged at my heart this time, more than the youthful squabbles of the first half. This really is a literary treasure, and a classic which will never grow old. If it's not one you've read yet, make some time and welcome the March sisters into your life. You'll be glad you did! 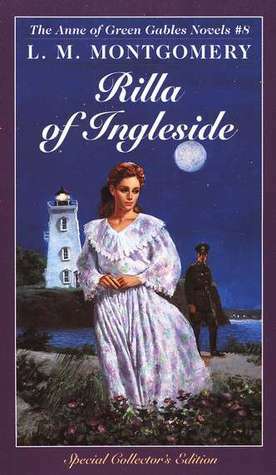 Classics are called such for a reason, and "Rilla of Ingleside" is as classic as you can get. I have read it many times, and each one only makes me love it more. I grew up reading about Anne Shirley and her exploits, and this final novel in the "Anne of Green Gables" series spotlights Anne's daughter Rilla and her coming of age years. 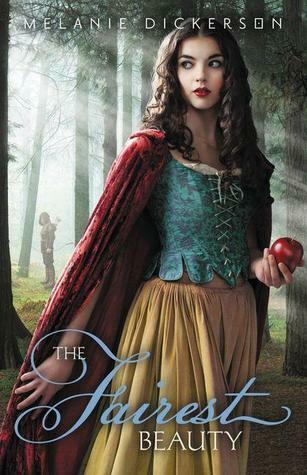 Rilla is 14 when the book opens, and her mother is a little worried about Rilla's lack of ambition in life, noting from the first chapter that "She has no serious ideals at all - her sole aspiration seems to be to have a good time." There's no doubt that Rilla's a touch vain and perhaps a mite spoiled, but she is girl who goes through an incredible overhaul of character through these pages. I've read a great many books and sampled the writing of many different authors through the years, but there is something spellbinding about Lucy Maud Montgomery's way of storytelling. You feel the characters. Their joys, sorrows, struggles, and triumphs become your own. Your imagination is stirred with the slightest turns of phrase. Montgomery is a true master. Her characters will live in the hearts of readers until the end of time. The first real grown-up party Rilla is allowed to attend happens to be on August 4, 1914. The party is interrupted when the news breaks that England has declared war on Germany, and as a part of the British Empire at that time, Canadian lads would be called upon to go forth and fight. As Rilla watches her brothers and friends go war and becomes part of the war effort on the home front herself, the seriousness and sacrifice of wartime life affect Rilla deeply. She finds the strength to rise to the occasion, even in things she despises. It's the joy of seeing Rilla grow into a woman whose inner loveliness matches her outer beauty that makes me love her so. Rilla is a true heroine. 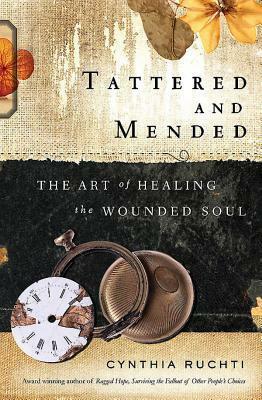 This book is also valuable for the insight it provides into World War I and the lives of the everyday people it impacted. As a history lover, this adds to my enjoyment of the novel. But it's Rilla herself who brings me back time and again, to laugh and cry and hope (and cry some more!) with her and all the Blythe gang through this incredibly journey. I was inspired to read this 1862 classic after falling in love with the Hugh Jackman musical. I had already been familiar with the Liam Neeson version for several years, but the 2012 musical put this story in another place for me. This is the story of Jean Valjean, who as a young man was forced of necessity to steal a loaf of bread. For this crime and for various escape attempts, he spent 19 years in prison, emerging a desperate man. Convicts were the worst sort of people in France at this time; mistrusted by everyone and rarely able to find any kind of work at all. 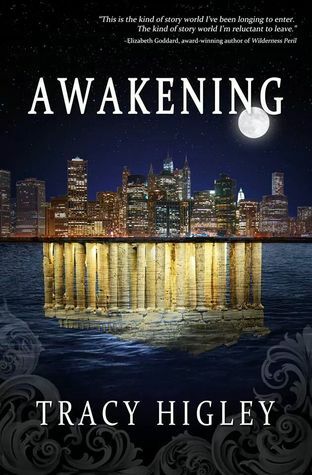 To survive he must steal again, but this time his life is changed in a much different way. Upon being captured, the bishop Valjean stole from forgives him and encourages him to find God and live for Him. With a new outlook, Valjean takes a new name and uses the money from the bishop for very good purposes. He becomes wealthy and successful, even to the point of being mayor of the town. He is loved by everyone because of his generosity and taking care of the ones who work for him. Then his world tumbles when Inspector Javert, a former prison guard, comes to town and begins to suspect his true identity. A woman who was dismissed from one of his factories also leaves him the care of her young daughter. Valjean must flee everything and find a way to take care of himself and Cosette. Valjean never stops working for the good of others, and Javert never stops hunting him. 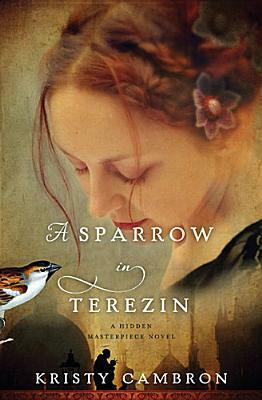 This is a story of forgiveness, redemption, love, and the fight for liberty. Who does not identify at different times with these characters, The Miserable Ones? Will we allow the work of God to transform us, as Jean Valjean did? You've perhaps heard that "Les Miserables" has lengthy sections which contain huge departures from the narrative. This is true. Those make for difficulty in sticking with the reading, and therefore this is one of the rare occasions on which I find myself suggesting an abridged version might be an acceptable consideration. Either way, this epic story has resounded in my heart, and I would be remiss if I did not encourage everyone towards this heart-stirring tale. It's a beautiful journey. "The pupil dilates in the night, and at last finds day in it, even as the soul dilates in misfortune, and at last finds God in it." When Jane Austen died in 1817, she left behind eleven chapters of a novel she had just begun writing. An anonymous author undertook the task of finishing it in the 1970's and has truly given a gift to Austen fans all over the world. 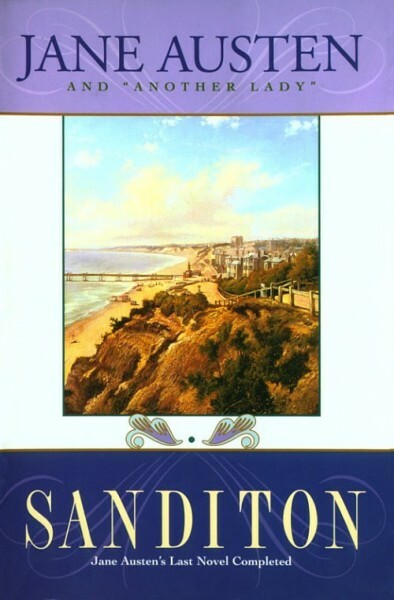 "Sanditon" begins with Austen's original work just as she penned it. One of the owners of the seaside resort Sanditon overturns his carriage and takes refuge in the home of the Heywoods, a large country family. Out of gratefulness for the hospitality shown to him and his wife, the owner invites 22-year-old Charlotte to accompany them back to Sanditon for a special holiday. Being a calm and observant outsider, Charlotte is able to see the inhabitants of Sanditon for exactly who they are. Her hosts, the Parkers, are exceedingly amiable and well-meaning. It seems everyone in town kowtows to the rich and elderly Lady Denham, seeking either her good opinion or a share of the fortune she will leave when she dies. Other townsfolk include the secretive Sir Edward and the young and beautiful Miss Brereton. 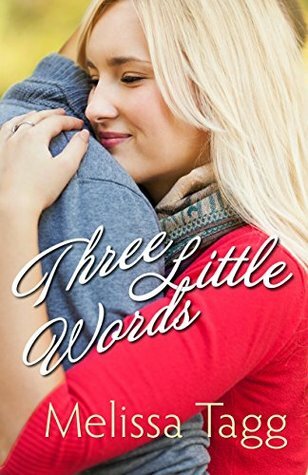 Charlotte greatly enjoys watching and interpreting the interplay of these characters, until her own powers of observation become clouded in direct relationship to her friendship with a young man. One of the things I admire most about Jane Austen is her ability to bring alive an entire community. 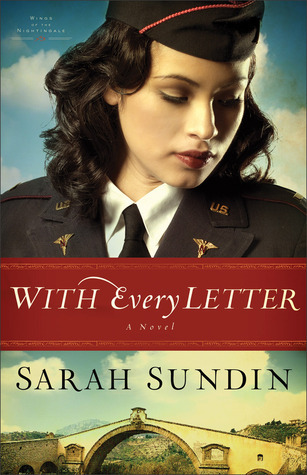 There's no doubt each of her novels benefits from a large and vivid cast of characters. The same proves true in "Sanditon." The whole town is caught up with the excitement of who may visit the seaside resort next. I loved Austen's description of their society: "...The Miss Beauforts were soon satisfied with 'the circle in which they moved in Sanditon,' to use a proper phrase, for everybody must now 'move in a circle' -- to the prevalence of which rotary motion is perhaps to be attributed the giddiness and false steps of many." Indeed! 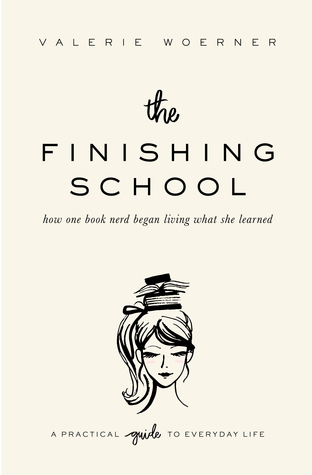 The transition between Austen and the finishing author is smooth in every way. While Austen made me laugh out loud early in the story, I continued laughing throughout and never saw anything come up which it was not plausible Austen herself could have written. We're treated with a dashing hero, hypochondriacs, secret engagements, an attempted kidnapping and the moving power of love. I would highly recommend this book for all who love Jane Austen and want to read more than her six well-established and completed novels. You'll enjoy every moment of seaside fresh air or ramble over the beach. Go ahead... take a trip to Sanditon and fall in love with Austen all over again!